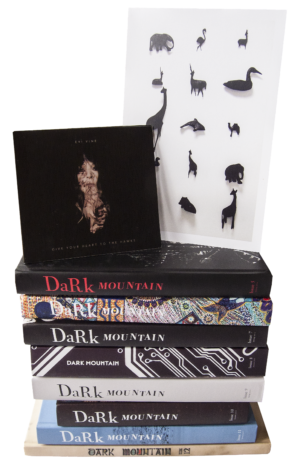 For £45 a year, you get every new Dark Mountain book sent to your address in the USA, Canada or any other non-European country. As a Mountaineer, you become a core subscriber to Dark Mountain. 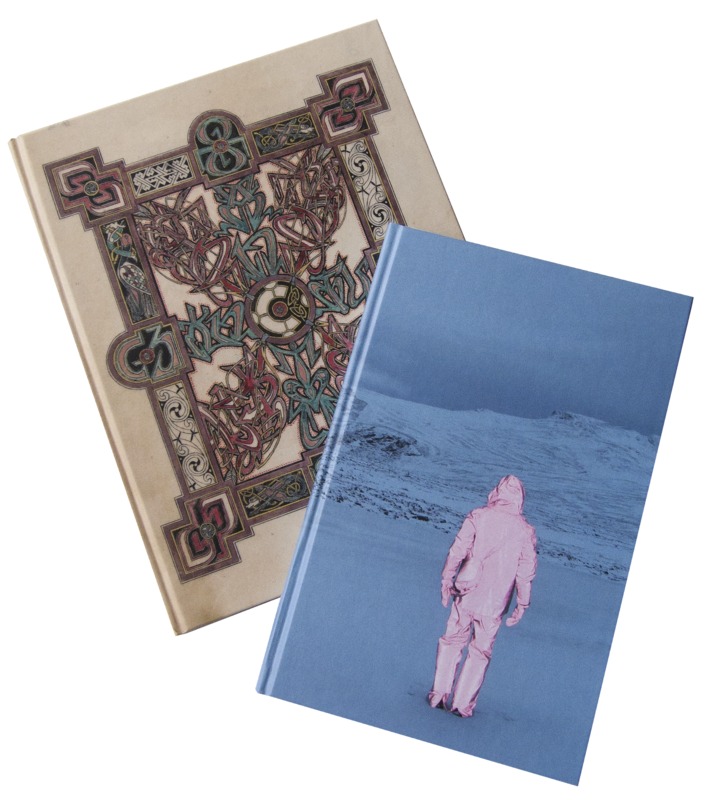 You will receive each of our books as soon as it is published – that means two new collections of Uncivilised writing a year. 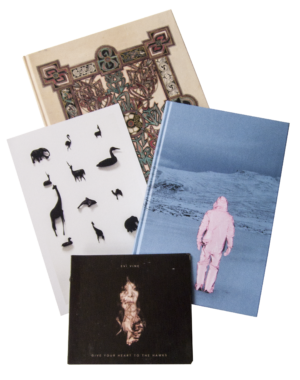 By subscribing, you save a bit of money compared to what it would cost to order the books elsewhere – and you also help ensure that Dark Mountain can go on offering a home to writing that seeks to make sense of this age of limits in which we find ourselves.